Let's play a game. How many tries will it take you to enter this URL into your iPhone without error. Beware auto-correct. 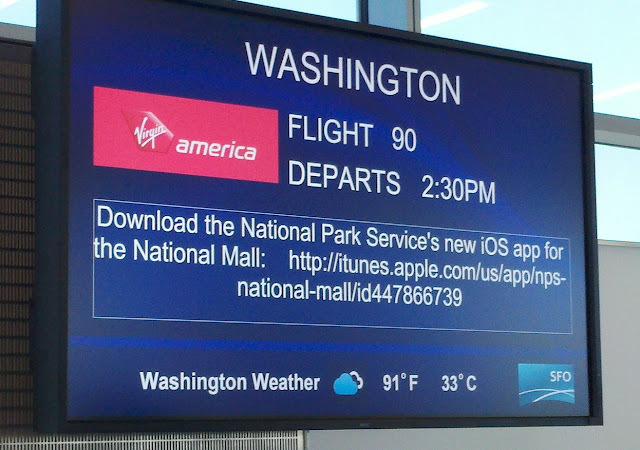 Be careful not to miss your plane while you repeatedly try to correctly enter the URL.